How you can win a car every time England score a goal at the World Cup 2018! Viva has found out today that Lucky footy fans will win a car EVERY TIME England score a goal this World Cup. Each occasion the Three Lions hit the back of the net a fortunate supporter will win one of four motors – with the Jeep Renegade, the Abarth 595, the Fiat 500X and the Alfa Mito all up for grabs. 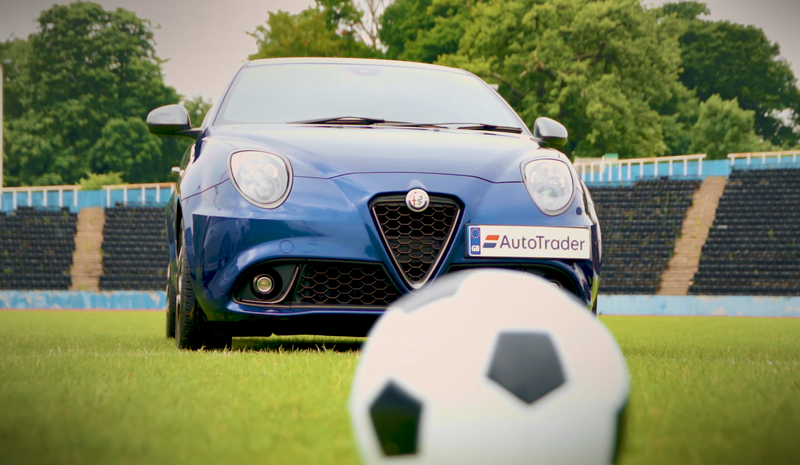 To win one of the four cars on offer all entrants have to do is post #AutoTraderGoals on Twitter, Instagram or Facebook as soon as an England goal is scored. How simple and good is that? Former England ace, John Barnes, ambassador for #AutoTraderGoals, said: “It’s impossible to describe the feeling of scoring a goal in the World Cup, but I imagine winning a brand new car is up there. “And I’ve got my fingers crossed for a flood of England goals this summer. 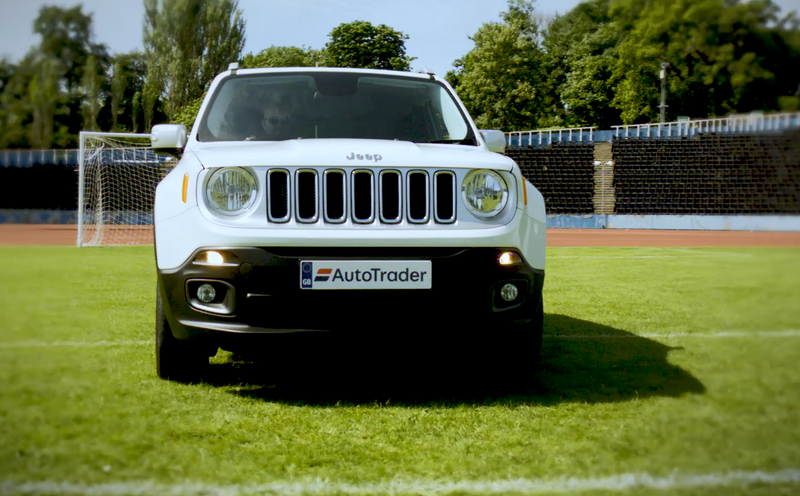 The #AutoTraderGoals competition will launch with England’s first World Cup game against Tunisia on Monday 18th June. The competition windows will open for entrants as soon as each England goal is scored, with one entrant picked at random for each England goal. Alternatively, entrants can register their email address here [www.autotrader.co.uk/goals] immediately after a goal is scored – further details of the competition can be found there too.